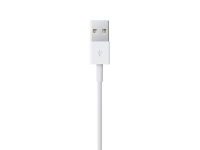 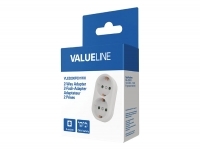 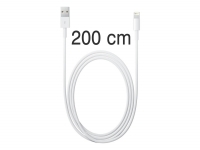 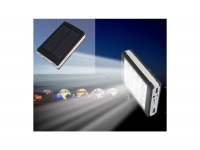 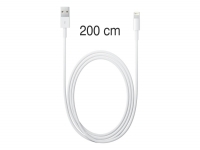 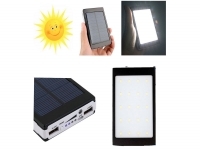 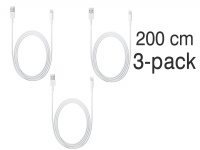 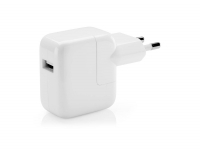 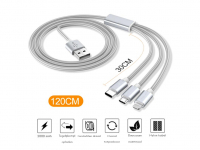 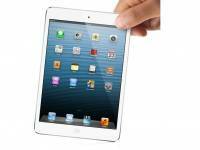 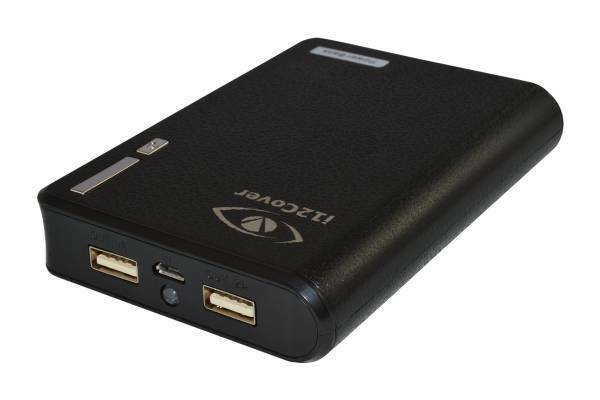 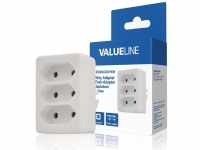 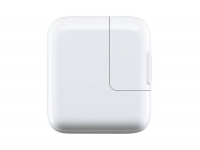 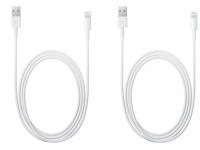 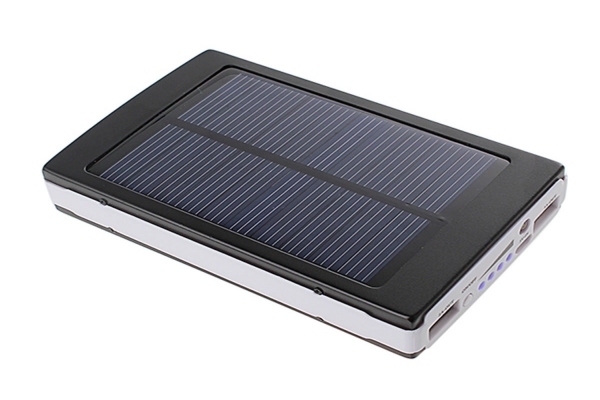 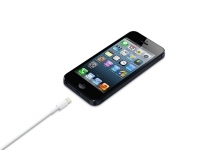 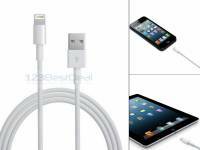 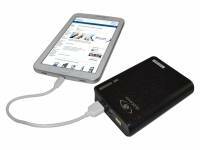 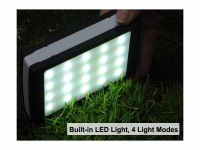 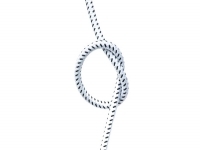 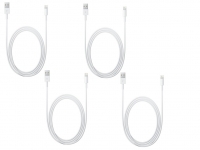 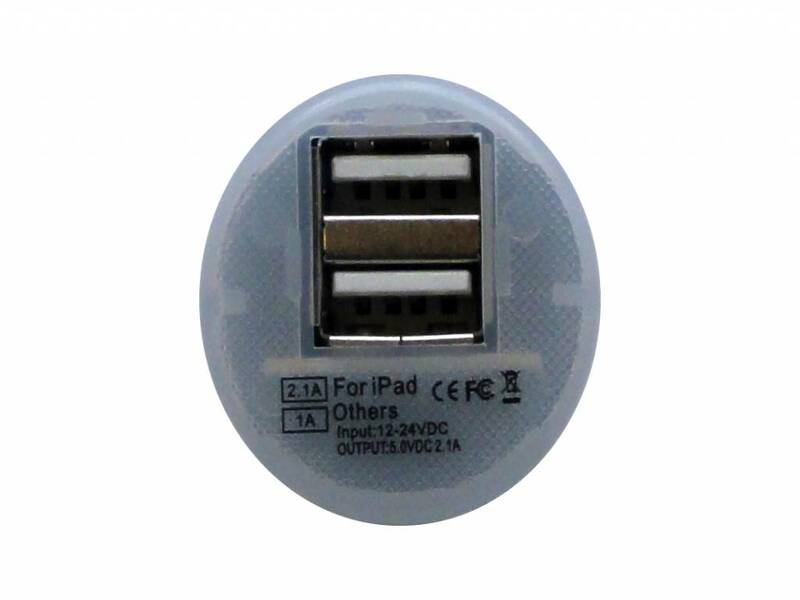 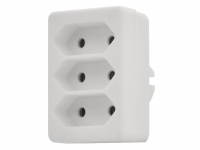 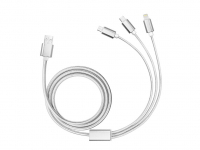 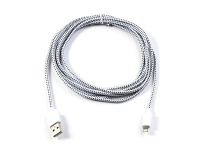 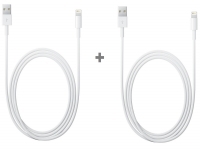 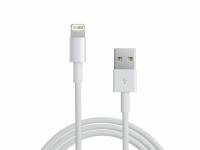 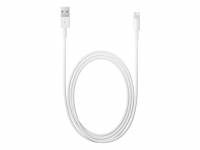 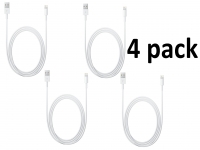 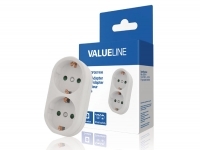 This AAA+ Lightning to USB cable connects your Apple Ipad mini retina with Lightning connector to your computer`s USB port for syncing and charging or to the Apple USB Power Adapter (not included) for convenient charging from a wall outlet. 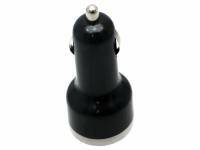 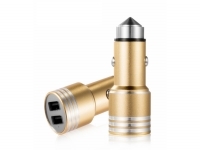 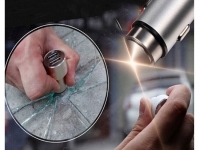 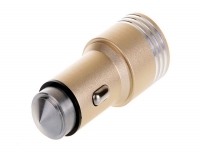 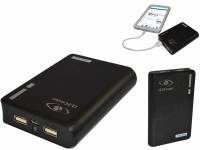 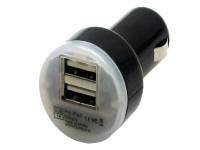 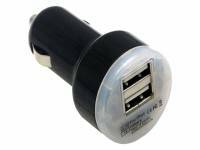 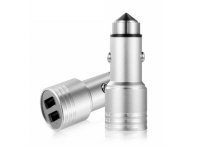 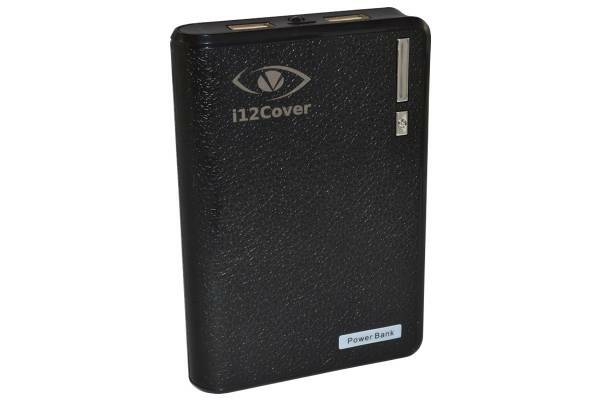 With this Dual USB Car-charger it is possible to charge your Empire electronix I785d8dcz, cell phone and other USB devices in the cigarette lighter of your car. 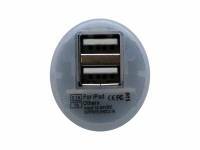 The USB Car adapter has two USB 2.0 ports, so you can charge your Empire electronix I785d8dcz and other USB device at the same time with the USB cable. 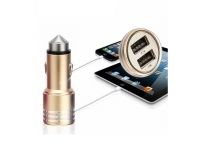 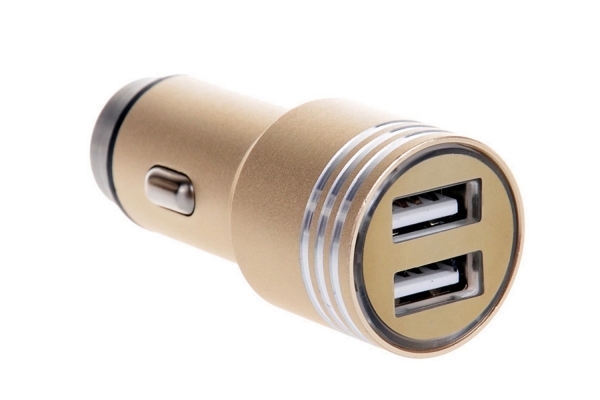 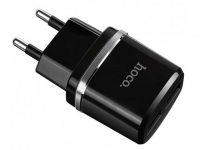 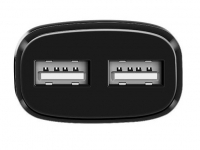 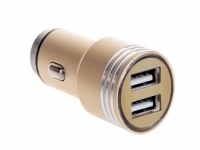 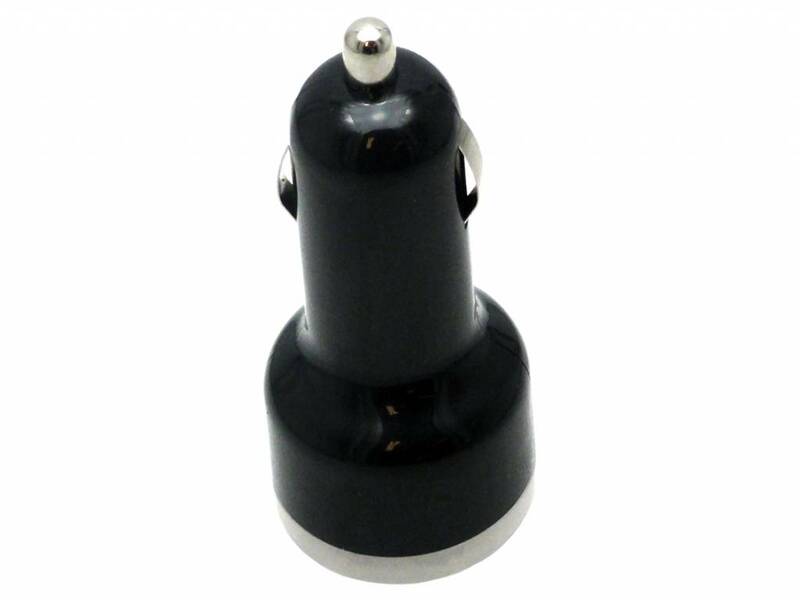 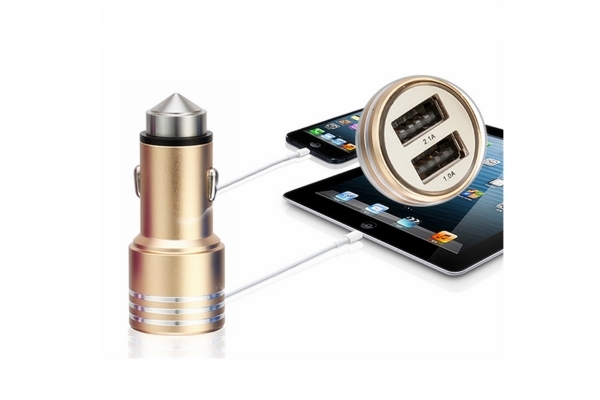 This Dual USB Car-charger is unique because the upper port is suitable for charging tablets (2.1 Ampère) and the lower port for cell phones (1 Ampère).